Every year, Bodefest at Cannon Mountain attracts kids (and kids at heart) of all ages from around New Hampshire and the Northeast. Who wouldn’t want the opportunity to ski with an Olympic medalist and six-time world champion skier? 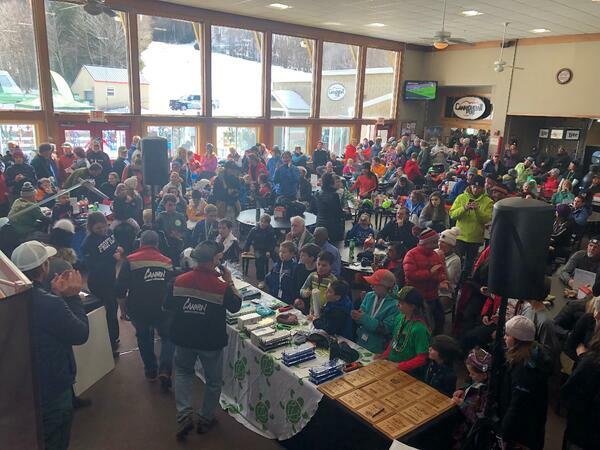 One hundred percent of the event registration fee benefits Bode Miller’s Turtle Ridge Foundation, a non-profit organization dedicated to supporting innovative adaptive and youth athletic opportunities in the North Country community. Bode Miller, who grew up as a “Cannon kid” in Franconia, started Turtle Ridge Foundation in 2005 with his family. Miller grew up skiing Cannon, attended Profile School and later ended his high school career at Carrabassett Valley Academy in Maine. After a 20 year ski racing career, Miller retired in 2017 as the most decorated U.S. Olympic skier with six Olympic medals, six Word Cup titles, two overall World Cup titles, and 33 World Cup wins. “I created Turtle Ridge Foundation with a childhood friend in mind who had been injured in a car accident leaving him paralyzed from the abdomen down. This opened my eyes to an obvious need as I realized how under-supported that part of our community was. Initially, TRF was just local, and I wasn’t thinking any bigger than that. The idea was to create a replicate model that each little community could do the same thing,” said Bode Miller between shaking hands and snapping selfies with kids. In its infancy, Turtle Ridge Foundation was giving monetary donations to adaptive programs to use to purchase needed adapted equipment, but soon realized that with Bode’s knowledge, experience and connections in the sports industry, TRF could build their own model monoski to donate directly to the organization cutting out a huge profit margin. With assistance from engineers at MIT, TRF’s Director of Development and a handful of hands on TRF Volunteers, the first exclusive TRF MonoSki was designed in 2010. 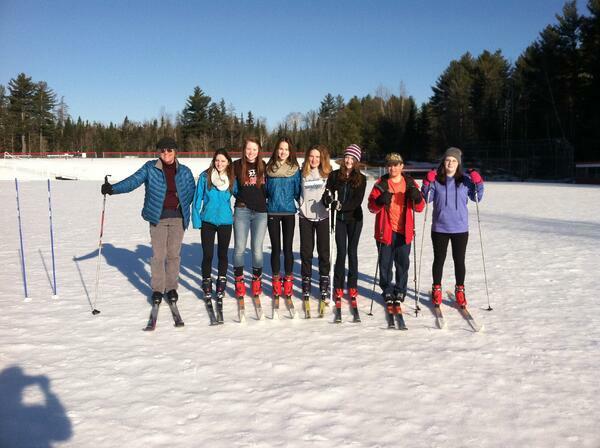 TRF has since given away many skis at the local and national level. Currently, TRF has returned to their roots and is again focusing on using their funds to support local adaptive and youth sports opportunities. 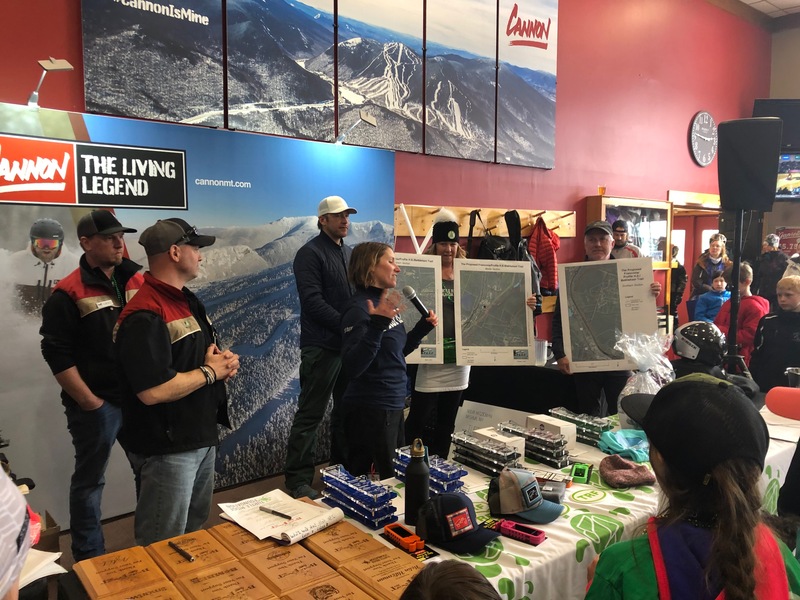 This year, TRF’s BodeFest Ski Challenge fundraiser supported a very special local project that is near and dear to many hearts in the Greater Littleton Area – the Profile School Safe Route to School Project. “After a couple years of teaching at Profile, I realized taking field trips to trails and community centers wasn’t weaving activity into students’ lives as I had hoped. 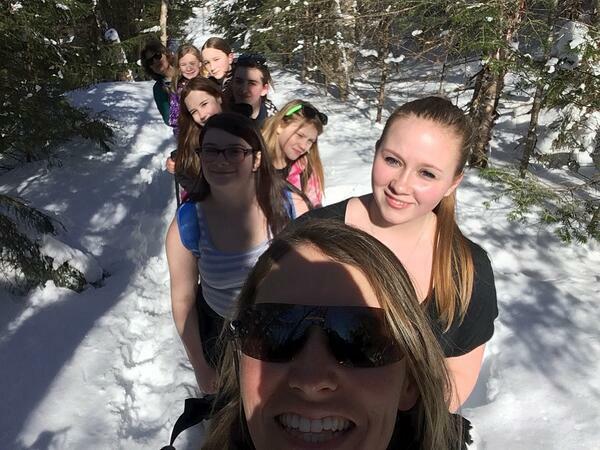 It was a lot of effort for the class to go for a hike or sledding. We didn’t have access to that stuff from campus. I heard that the Franconia Area NEMBA chapter had formed and I went to them with an idea. I wanted to build a safe route to school,” said Angela Figallo McShane, the Profile School Physical Education teacher. Earlier this year, McShane was connected to the Turtle Ridge Foundation by the trail team surveyor, Gardner Kellogg, for help in launching the Safe Route to School project. The project entails a five-mile beginner-friendly trail that will connect downtown Bethlehem and Franconia to Profile School. With many local partners and supporters, the Safe Route to School has already received a $142,360 Federal Title IV-A ESSA Grant to pay for spin bikes, heart rate monitors, trail design, and trail construction among other things. Nearly $30,000 was raised by the Turtle Ridge Foundation on the March 17th Bodefest through race fees, silent auction, live auction items and day of donations..
“Angela’s Safe Route to School project was a perfect match for us as we focus more on the local community. We’re so excited to use our funds for this project. I graduated from Profile, Bode and our brother and sister also went to high school there and I think having a year-round trail system available to students and the community at large just makes sense.,” said Kyla Miller, the Chief Operating Director at TRF and Bode’s sister. The new multi-use non-motorized trail will not only be for the kids. McShane and her partners are already planning a “Fall Foliage 10K” benefit race. And, for the adults, the trail is a perfect economic driver for brewery hopping between Rek’lis and Iron Furnace. “We have been moving quickly since we received the large federal grant last year. The trail has been professionally flagged by our trail designers. 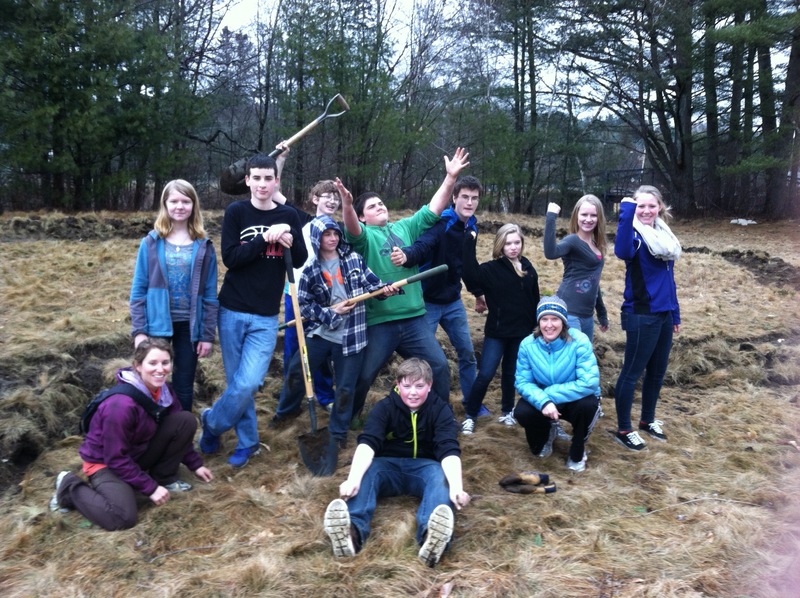 We have 15 landowners onboard and the Ammonoosuc Conservation Trust will create, hold and steward landowner agreements as well as community relationships. We’ll be breaking ground this spring and we will be looking for volunteers to help assemble bridges and finish parts of the trail,” said McShane. As McShane said perfectly, “we want this trail to be the fabric of our community, seamlessly sewing physical activity, peer relationships and connection to nature into our daily lives.” The Profile Safe Route to School trail is an incredible example of one of the many community projects that the Greater Littleton area has rallied around and brought from idea to reality. For more information on the Profile Safe Route to School project, please read McShane’s heartfelt letter to the Turtle Ridge Foundation.